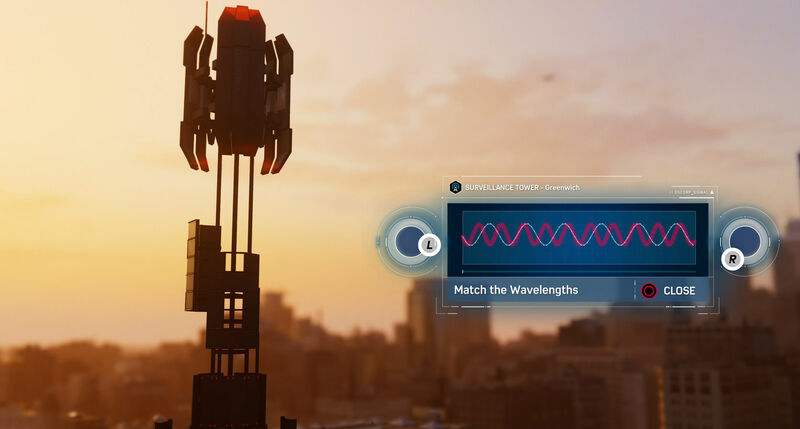 Yes, Spider-Man PS4 has radio towers. 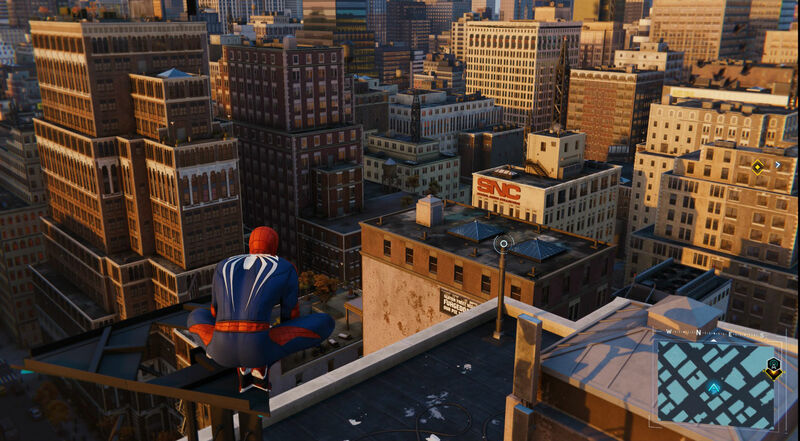 Ubisoft's staple, nah, trademark, has permeated throughout the open world genre and now Spidey himself will have to navigate them by way of a micro-game. It's fairly hassle free, but there's a small tip I found that makes it all easier. 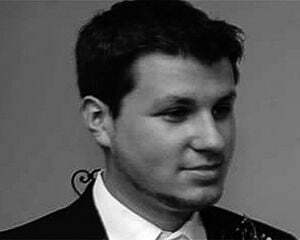 First, line up the height of the waves with the right analog stick until it lines up. Then roll the left analog stick around until it's green and hold that position for a second or so. Ding! Again it's such a tiny thing but it really helped me save some time once I figured it out -- you don't need to screw around with the sticks independently to seek out the right combo as you're only making it harder on yourself.